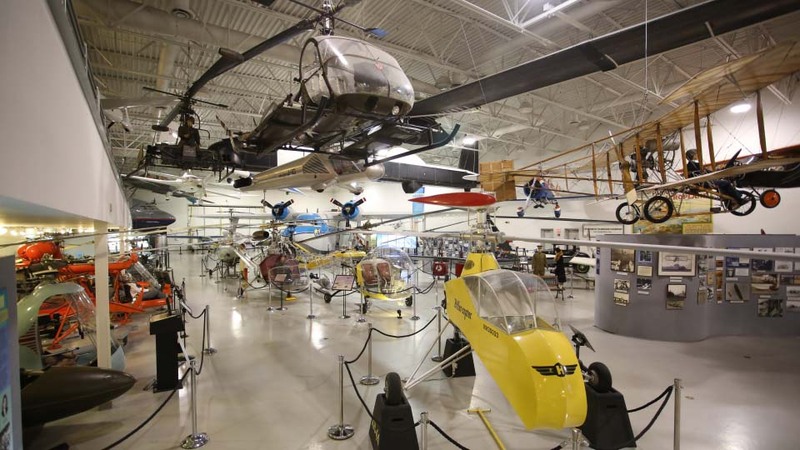 The Hiller Aviation Museum, a Smithsonian Affiliate museum, was opened to the public in 1998 by helicopter designer and inventor Stanley Hiller Jr. and features over 50 aircraft from more than a century of aviation history. The Museum is visited by over 98,000 people each year including over 10,000 children from regional K-12 schools. Since opening, the Museum has served over 1.2 million visitors. The Hiller Aviation Museum is a 501(c)(3) California nonprofit Public Benefit organization. A unique cultural asset and lifelong learning resource for diverse communities in the San Francisco Bay Area, the Museum celebrates the spirit of discovery and innovation of aviation pioneers whose creativity made the dream of flight a reality. Core museum programs for youth are based on state and national academic standards and support K-12 school curricula in history and science, technology, engineering, and math (STEM), including interactive, hands-on programs developed in partnership with NASA. Read about our history and mission.